And Get up to $100 Every Time. When you walk into a brick and mortar casino nowadays, the house tends to treat you like a captive customer and nothing more. The ATM machine charges extra fees, dealers and waitstaff need a steady diet of tips, and everything in the gift shop is priced at a premium.But when you play at Ignition Casino, the tables are turned courtesy of the site's generous promotional and bonus offerings. 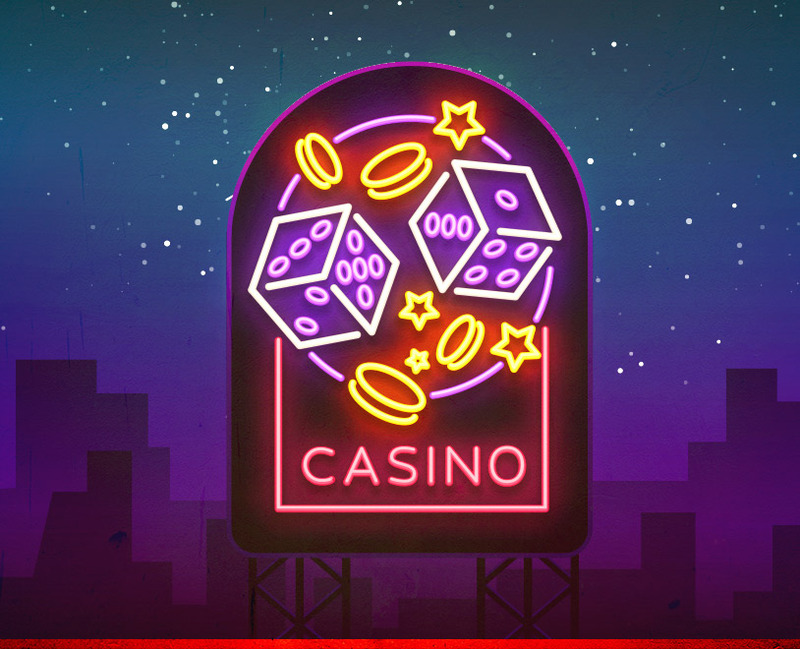 Between the casino welcome bonuses awaiting new players, ongoing promotions that reward regulars, and a full complement of freerolls - Ignition Casino is always looking to sweeten the pot. 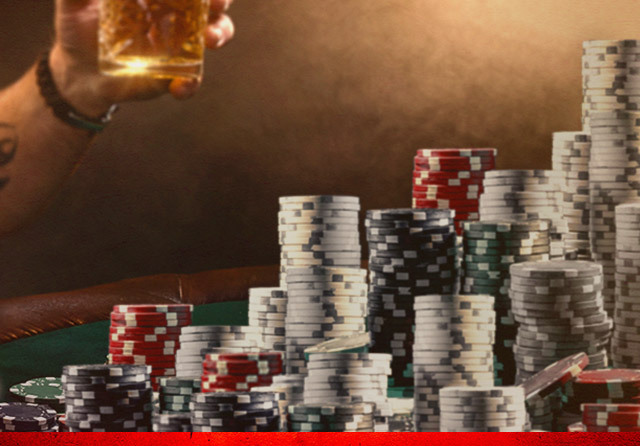 Unlike many sites out there today that stop with a welcome package, Ignition casino bonuses are offered so often here that you'll find a full-fledged dashboard to track and monitor the flow of extra funds. This convenient feature shows you all active casino bonuses credited to your account, the exact playthrough requirement for each, and even a circular graph separating bonus and non-bonus funds. And thanks to the Ignition Rewards program, every hand played and wager placed builds your count of Ignition Miles and Tier Miles. 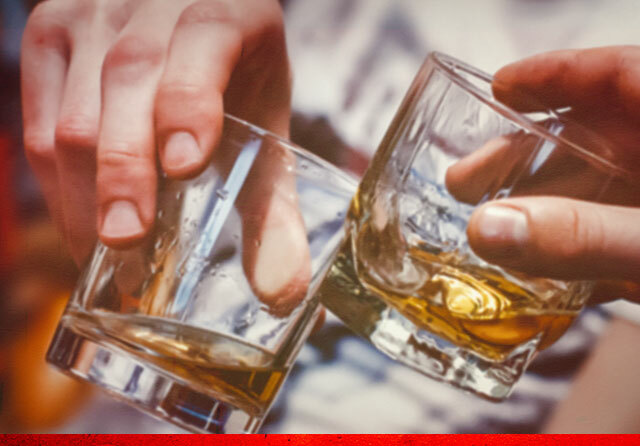 As you earn more Tier Miles, you'll climb higher through the Reward ranks, unlocking a collection of cool benefits like higher withdrawal limits. Ignition Miles, meanwhile, are redeemable for cold, hard cash - making them as good as gold.Simply put, players at Ignition Casino have plenty of ways to build their bankroll through promotions and bonuses, as you can see below. With so many bonus offers on the menu, choosing the most popular is all a matter of personal perception.Most players love receiving a random no deposit bonus through their email inbox, as this no strings attached gift provides an instant bankroll increase when you least expect it. For that reason, it's wise to keep Ignition Casino as a trusted email contact, because your inbox will soon be bustling with bountiful bonus offers. Cryptocurrency enthusiasts tend to enjoy the Bitcoin Match bonus, which offers a 200% match up to $2,000 on any Bitcoin deposit. But by far the most popular bankroll booster offered by Ignition Casino is the pair of Welcome Bonuses awaiting all new players. When you've registered for a new account and you're ready to make that first deposit, be sure to use the dropdown menu labeled "Claim a Bonus" found at the bottom of the page. You'll be claiming the Ignition Casino Welcome Bonus, one of the most lucrative online casino bonuses in the industry. When you're new to Ignition Casino, you'll never lack for ways to build your initial bankroll thanks to the site's $2,000 Welcome Bonus packages. Just enter your preferred casino deposit amount, claim the Casino Welcome Bonus, and watch your account instantly double in size via a 100% match up to $1,000. These bonus funds are immediately made available for wagering purposes, giving you "spending money" of sorts with which to explore the site's expansive menu of more than 200 slots, table games, and video poker variants. But the Welcome Bonus doesn't end there, because you'll also receive an additional 100% match up to $1,000 good for the Ignition poker room. 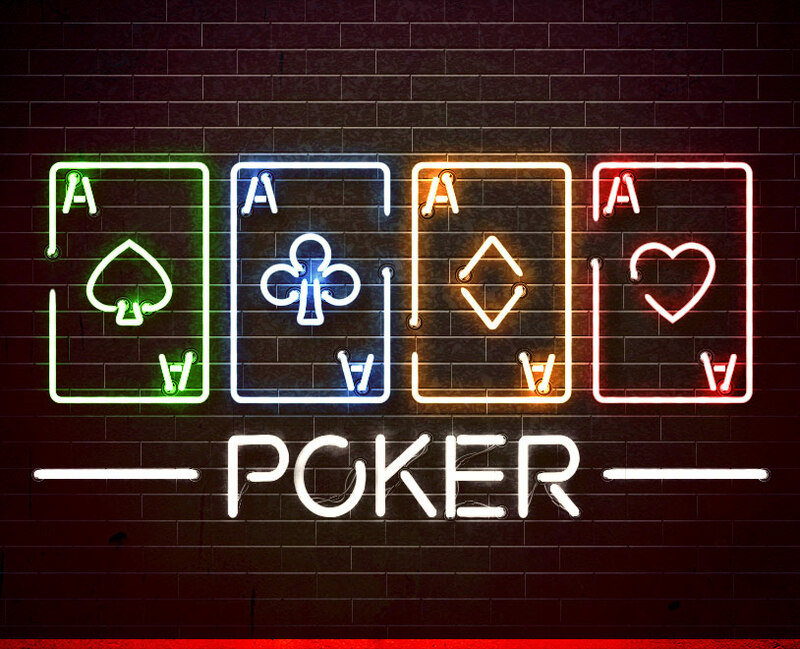 Try your hand at the Texas Hold'em tables - including cash games, tournaments, and sit-and-go's - over the next 30 days to accumulate Poker Points and maximize this half of the Welcome Bonus. Between both of these Ignition casino bonuses, new players never have to worry about needing a trip to the virtual ATM. Along with one half of the $2,000 casino welcome bonuses, online poker players at Ignition Casino have several promotions and bonuses coming their way. Cash game players can score a sweet bonus of 50x the big blind, up to $200, whenever you land poker's most elusive hand - the royal flush. 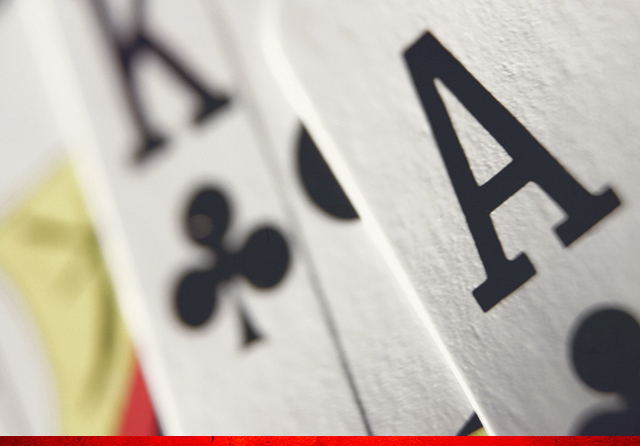 And on the other side of the spectrum, when you watch your aces full of kings go down in flames to four of a kind or better - including those fateful royal flushes - you'll receive a Bad Beat bonus of 100x the big blind up to $1,000. Finally, every single Poker Point you collect through regular play can be exchanged directly for cash or tournament tickets. There's nothing quite like realizing you have enough Poker Points on hand to take a free shot at one of Ignition's huge weekend poker tournaments, many of which offer five- and even six-figure guaranteed prize pools. Once you've reached the second Tier level, known as Chrome, you'll be eligible to enter the $2,500 weekly freerolls found on the Ignition tournament schedule. Freerolls are exactly what they sound like, tournaments that cost nothing to enter while putting $2,500 up for grabs in the prize pool. These exciting, fun-filled freerolls begin every Thursday night at 9:05 p.m. Eastern Standard Time (EST), and the field size is capped at 7,000 entrants, so get there on time to secure a seat. Just play your way into the Chrome tier, then check the Tournament Ticket tracker on your poker dashboard to collect your free entry. When it comes to casino bonuses, no site on the planet treats players better than Ignition Casino. 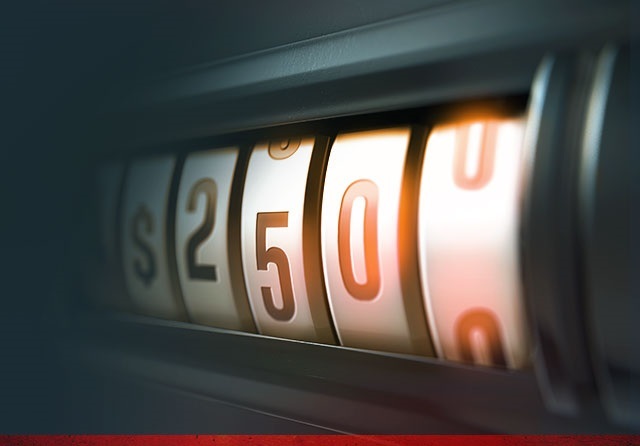 Every week, regular players will receive a special Weekly Match bonus code that can be redeemed on any reload deposit. Just enter the code to add a 100% match up to $100, making the Weekly Match the best way to double down outside of the blackjack tables. And as you climb the rungs of the Ignition Rewards ladder, you'll also earn additional online casino bonuses known as "cashback." These no deposit bonuses begin at 6% for beginners (Steel), before bumping up to 7% at the Chrome level, 8% for Bronze, 9% for Silver, 10% for Gold, 11% for Platinum, 12% for Titanium, and a whopping 15% for Diamond level players. You'll be collecting a constant stream of Ignition Miles based on each wager you place, and those Miles equate to cash based on the percentages shown above. When you feel like cashing those Miles in, head for your casino dashboard and click on "Get My Bonus" to exchange them for the commensurate amount in cash. Those funds are transferred immediately to your bankroll and you can use them on slots, table games, video poker, the poker room, or any other area of Ignition Casino. The two main deposit bonuses are the Welcome Bonus and the Weekly Match reload bonus, both of which are triggered when you add funds to your account. New players can collect up to $2,000 in bonus funds via 100% matches on their first deposit, with one half good in the casino and the other half for poker. When you eventually decide to reload your bankroll with a subsequent deposit, be sure to use the special bonus code made available weekly to regular players. That code entitles you to instant online casino bonuses of up to $100 at a 100% match rate. 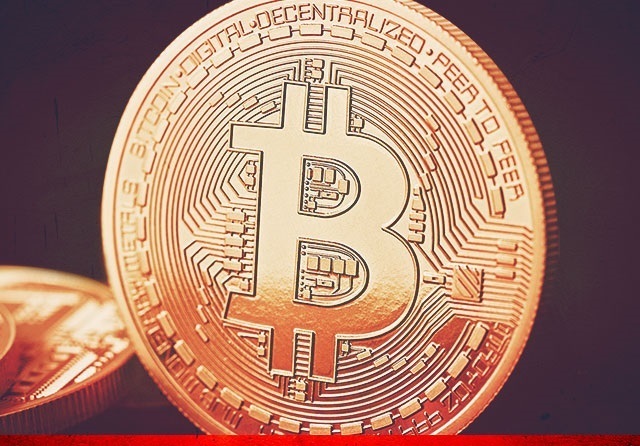 The beauty of Bitcoin for online casino fans should be readily apparent by now. The world's dominant cryptocurrency requires no third-party oversight from banks, ensures strict privacy protections, and most importantly, adds no fees to the equation. 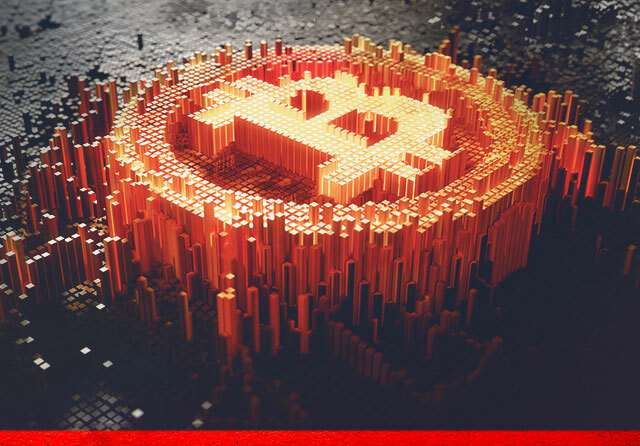 But at Ignition Casino, the power of Bitcoin extends even further by virtue of the Bitcoin Bonus package. Whenever you make a deposit using your Bitcoin wallet, you'll receive a hefty match of 200% up to $2,000 on the transaction. And given the fluctuating nature of Bitcoin's exchange rate, cashing these bonus funds out at the right time can even produce additional profits on the backend. When you register for your Ignition Casino account, you're automatically signed up for the slew of promotions and bonuses mentioned above. There's no hoops to jump through here, no shell games designed to make collecting your bonuses more difficult. Instead, every new player on the site receives their Welcome Bonus simply by claiming it on a convenient dropdown menu as they make their initial deposit. And you'll never have to scour the Internet for reload bonus codes either, as those will be sent directly to you each and every week. As a regular at Ignition Casino, all of your play activity will be tracked so you can participate fully in the Ignition Rewards program. This ensures that you'll never have to worry about your long sessions producing the right amount of rewards credit, as everything is taken care of automatically. 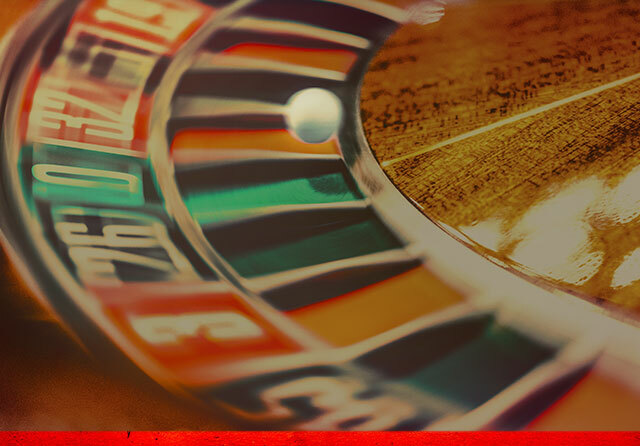 All things considered, enjoying casino bonuses at Ignition Casino requires nothing more than a registered account. To get that step out of the way, visit the site's homepage, click on the "Join Now" button in the top righthand corner of the screen, and fill out the short form with the requisite information. Within minutes, you'll be signed up and ready to enjoy all of the bonuses and promotions offered by Ignition - the world's leading online casino.